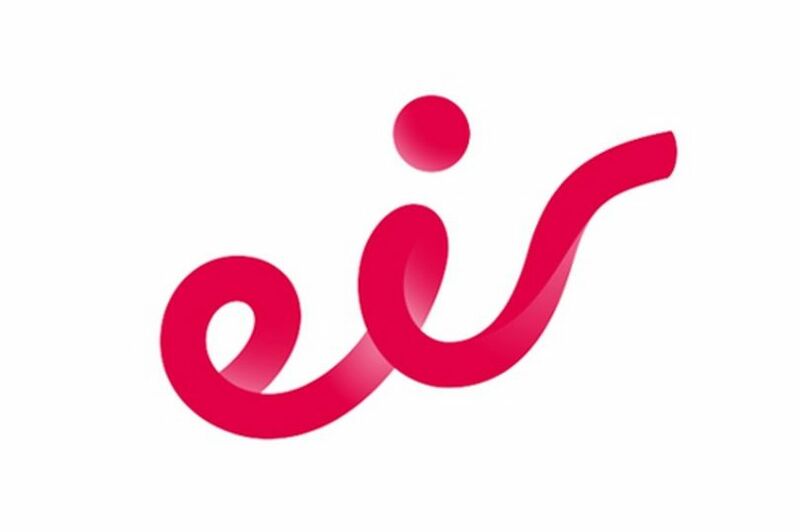 Please be aware that individuals pertaining to be from eir are calling people in relation to a modem security breach. The caller proceeds to ask the individual to switch on their PC/Laptop for remote access. This caller is not from eir and is fraudulent activity. eir is not making outbound calls on modem security and would never ask for a customer to divulge their IP address or password information. These calls have been reported to the eir Fraud team. You may recently have been informed of a security vulnerability identified on a limited number of our broadband modems, the Zyxel D1000 and Zyxel P-660HN-T1A. We strongly recommend that you take the following actions immediately. Instructions on how to change both passwords are available below. Please ensure that your Admin and Wi-Fi passwords are different. How can I change my modem Admin & Wi-Fi Password? For Zyxel D1000 please click here for a tutorial video, followed by step by step instructions. For Zyxel P-660HN-T1A click here for a tutorial video, followed by step by step instructions. How can I change my modem Admin & Wi-Fi Password for my Zyxel D1000 device? Open the internet by clicking on Internet Explorer, Firefox or Google Chrome from a PC/laptop or mobile device that is connected to your home modem. A message similar to this will appear. This is highlighting that your PC/Laptop or other devices that were connected over Wi-Fi will now need to be reconnected with your new Wi-Fi password. Please reconnect all your devices with your new Wi-Fi password. You will then be able to use the internet as before. Please see below for further FAQs. How can I change my modem Admin & Wi-Fi Password for my Zyxel P-660HN-T1A device? Open the internet by clicking on Internet Explorer, Firefox or Google Chrome from your PC/laptop or your mobile device that is connected to your home modem. Your modem admin password has now been changed. Your Wi-Fi password has now been changed. A message similar to this will appear . over Wi-Fi will now need to be reconnected with your new Wi-Fi password. able to use the internet as before.